As part of the future vision for Dubai, HRH Shaikh Mohammad Bin Rashid Al Maktoum has set a target of transforming Dubai into the smartest and happiest city in the world by the 2017. 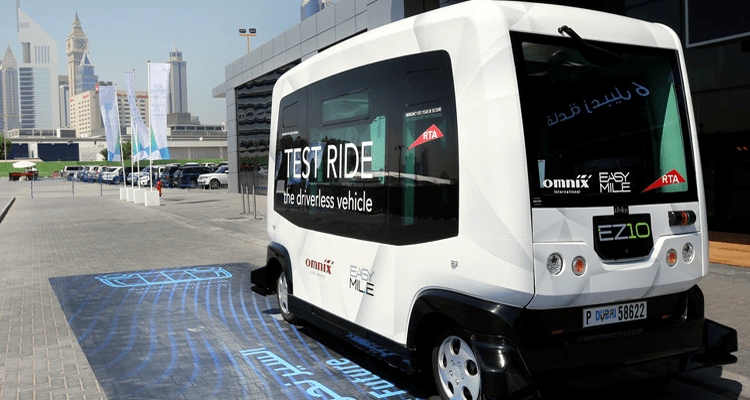 And Driver-less Vehicles, also called Autonomous Vehicles, will be part of Dubai transportation very soon. 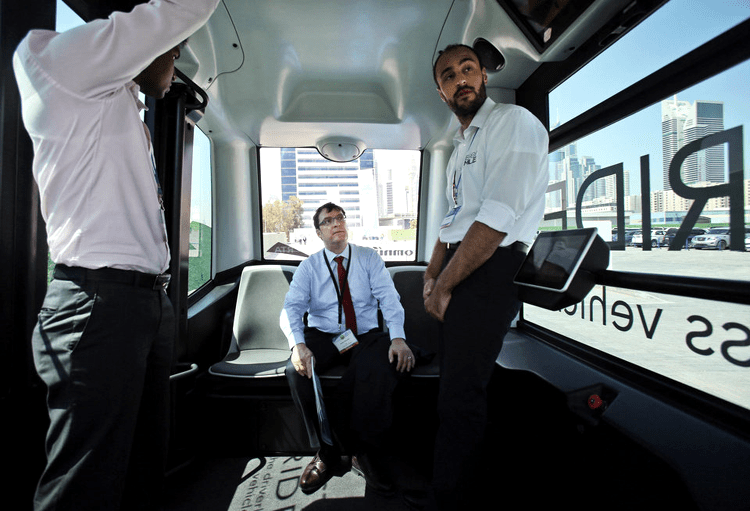 Driver-less vehicles will provide commuters door to door connectivity with Dubai Metro and other transport modes. 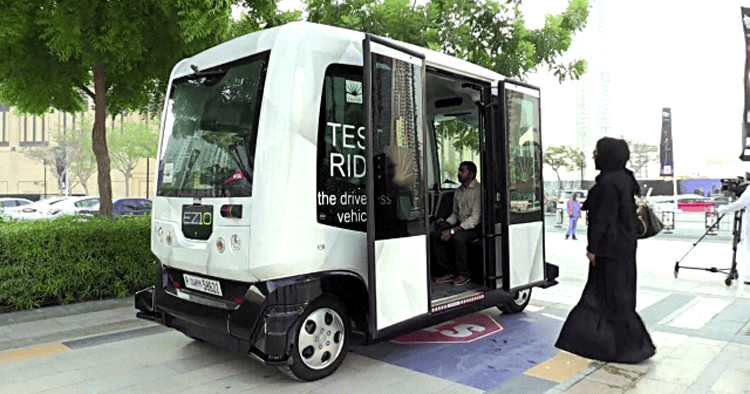 The Roads and Transport Authority (RTA) is currently carrying out trials in association with Emaar in Downtown Dubai. 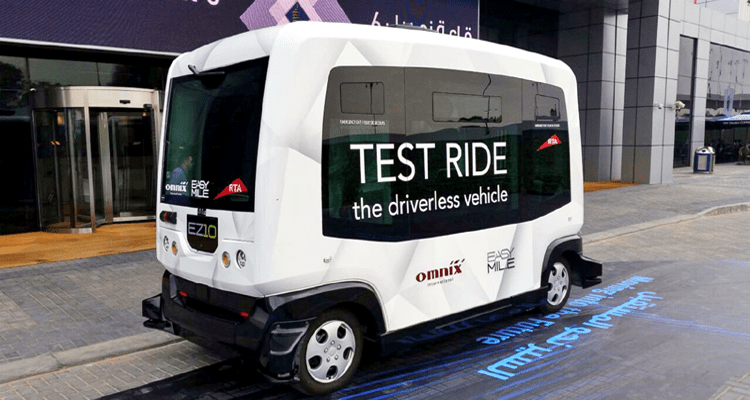 According to the Director General and Chairman of the Board at RTA, Mattar Al Tayar, RTA is working with a number of companies to trial Driver-less Vehicles as a solution for the first and last mile. 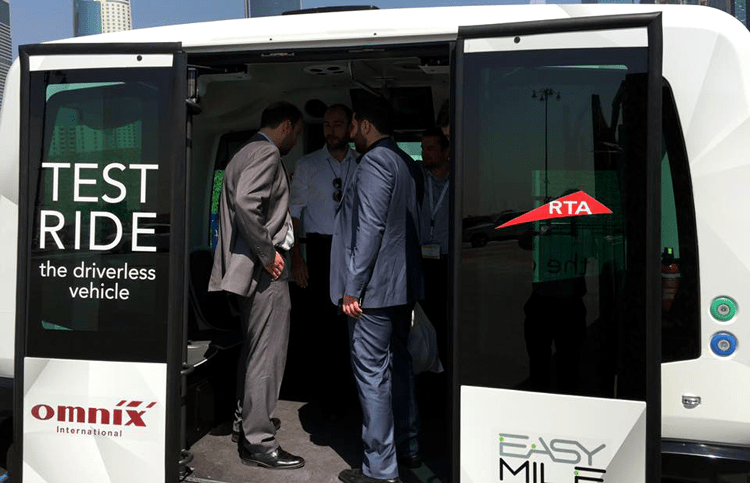 He said: “One of the key areas we are working on is to provide first and last mile transport solutions that can easily connect with Dubai Metro and other modes of transport. We are working with different companies trying out various options. We are doing this keeping in mind the requirements of Dubai as well as the kind of weather we have here. We will be doing more trials with companies with different autonomous technologies soon”. Following are some of the smart mobility projects RTA is working on to make Dubai the smartest city in the world. 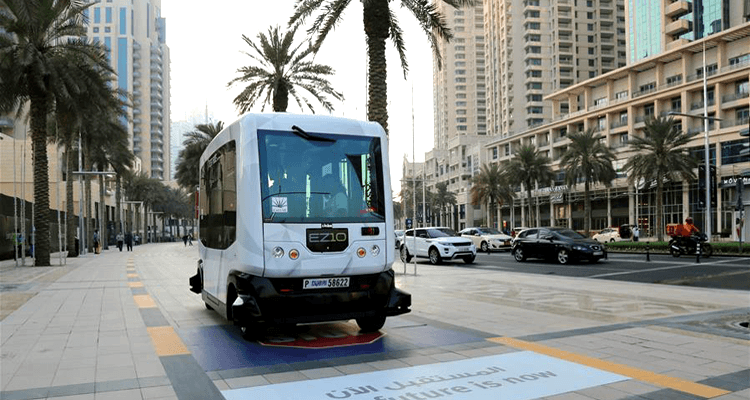 Dubai’s biggest smart mobility project is Automated Driver-less Dubai Metro. Dubai Metro is the longest Driver-less Metro project in the World. Dubai Metro, has helped reduce millions in tonnes of CO2. Last year the metro reduced 300,600 tonnes of CO2 emissions, while Dubai Tram reduced 2,800 tonnes of CO2 during the same period. Among the sustainable development plans is having 50% of Dubai’s taxi fleet covered by hybrid vehicles by 2020. According to Mattar Al Tayer, Another key feature of smart and integrated mobility solution is the Integrated Mobility Platform (IMP), which will be ready by March 2017. The IMP is a common booking and payment app for all modes of transports, including Monorail, Dubai Trolley as well as e-hail or mobile app-based taxi services that RTA is currently working on. 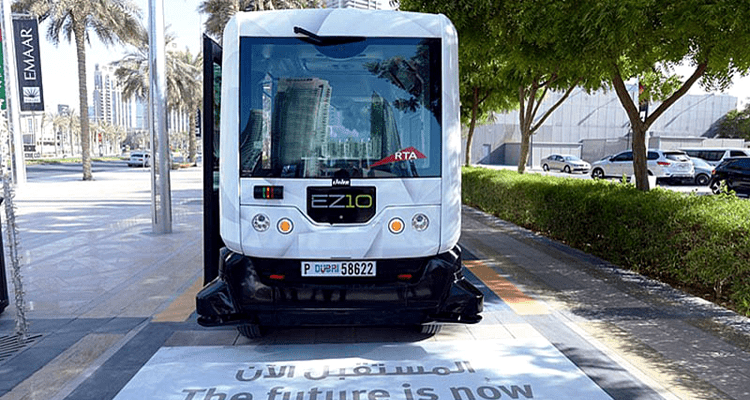 Al Tayer said that the IMP is part of efforts to provide connected mobility, giving customers easy access to all mass transit systems through a single window or smart app. According to Al Tayer RTA are also building the Enterprise Command and Control Center called EC3. Through which all modes of transport will be controlled under one building. EC3 will control movement of people, traffic as well as different transportation modes from one place. EC3 building will be ready by March 2017. In June this year, Shaikh Mohammad approved a model design of the EC3 and the structure is now being built at a cost of Dh335 million. RTa has built 175km of cycle tracks so far, with plans to have 1,000 kilometers of tracks by 2030. Al Tayer said, We have Euro 4 and Euro 5 standard buses, which emit very little carbon dioxide (CO2). Among the plans for the future, all the street lights in Dubai will be converted into LED lights by 2018, while having LED traffic lights is also in the pipeline. Al Tayer said, “One can imagine what would have been the condition of Dubai right now without having such systems”. He said that RTA’s 173 mobile and smart services have helped in reducing 50 per cent of visits to RTA customer care centres which, in turn, have helped reduce CO2 emissions as well. With all these and future projects i am pretty sure that Dubai will become the Smartest and off-course the happiest city in the World.